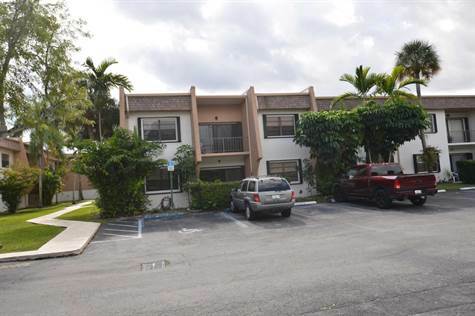 Beautiful condominium, re done unit, 3/2 Condo, Club House, pool, Tennis Court great amenities, Next to two parks, shopping. Ready to MOVE IN. APPLICATION WITH BAHIA ID $50.00 PER ADULT OVER THE AGE OF 18, HOA APPLICATION AND APPROVAL IS REQUIRED BEFORE MOVE IN.